What should I do if I imported a section from Google Classroom and my roster isn't syncing? Use this article if you need help with syncing with Google Classroom. 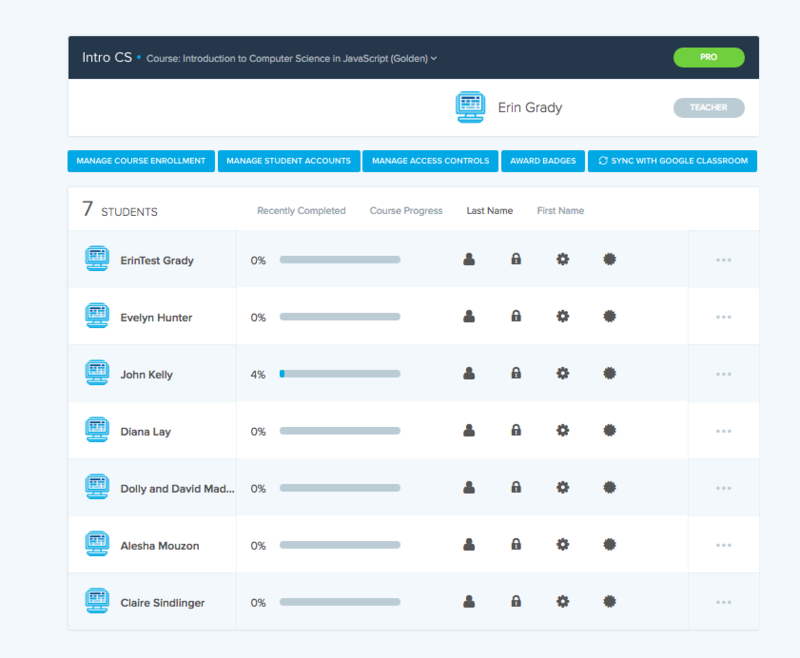 If you created a section and imported your roster from Google Classroom, your entire roster should sync to CodeHS. If it doesn't, here are a few tips to help. First, you should check that all of your students accepted your invite to your Google Classroom section. Students who were invited and have not accepted the invite yet, will not appear on your roster on CodeHS. You can see that I have two students that have not accepted my invite and when I synced with Google Classroom, those students do not show up on my roster in my CodeHS section. Once you've double checked your roster to make sure all students have accepted, you should try to Sync with Google Classroom again. 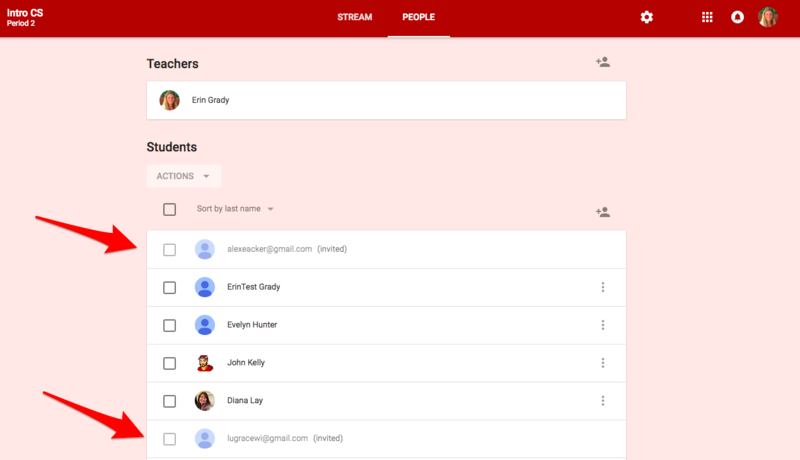 If you've double checked your roster on Google Classroom, synced with Google Classroom again, and are still having issues, please email hello@codehs.com and someone from our team can help you. In order to solve the problem, we may need you to hop on a video call with you to assess what's happening.